All of us were saddened over the weekend to hear of the mass shooting which happened at the Tree of Life Synagogue in Pittsburgh, Pennsylvania. 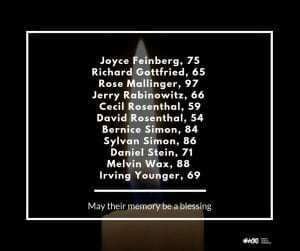 This devastating and evil act, considered the deadliest, anti-Semitic attack in U.S. history, killed 11 people and injured 6 others. As a Lasallian family, we condemn all forms of hatred and prejudice. 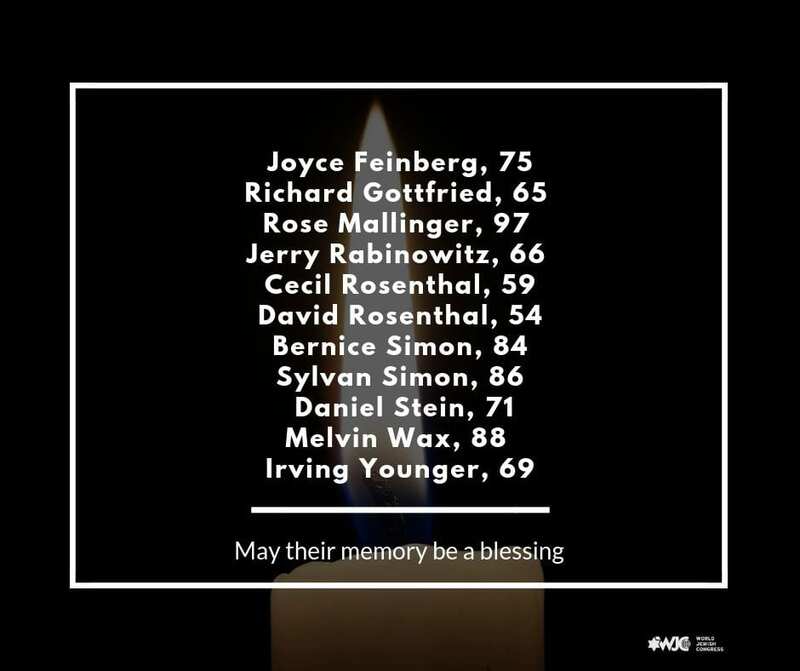 We wish to extend to our Jewish students, teachers, and family members our deepest sympathies and support. And we pledge to stand with you, countering all violence with acts of solidarity, welcome, and inclusion. This afternoon, we stand together with members of our Jewish family and we invite everyone who is able to meet in Campus Ministry. Mr. DeMaria will lead our community in the Jewish prayer for mourning at 2:45, outside in the circle near our steps adjacent to the cafeteria. This entry was posted in Lasallian Mission by La Salle. Bookmark the permalink.